Now that January is coming to an end, I suppose I'm past due for my Best of 2017 posts! 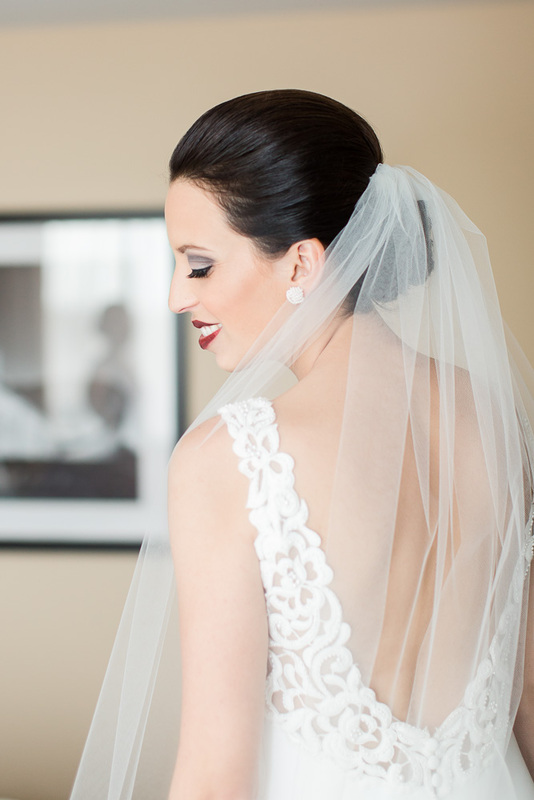 Today I'm highlighting some of my favorite getting ready photos from this past wedding season. 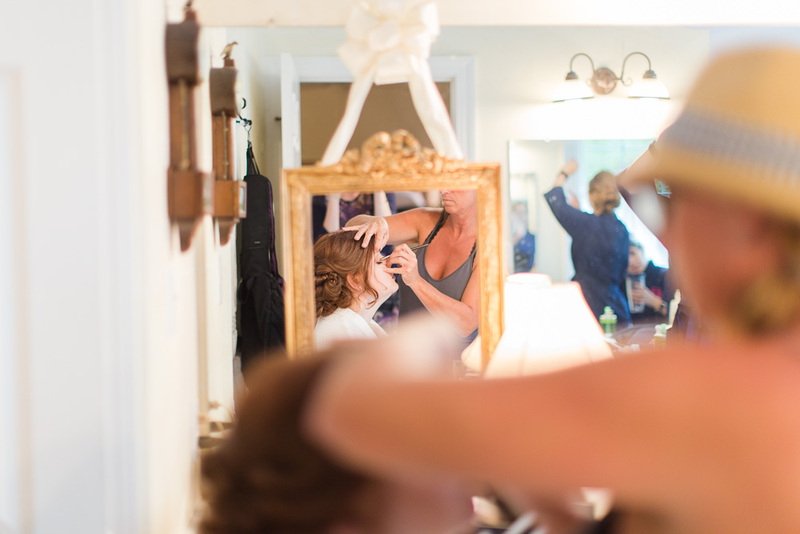 I always love this part of the day where everyone is hanging out, getting beautiful, and anxiously awaiting the ceremony!